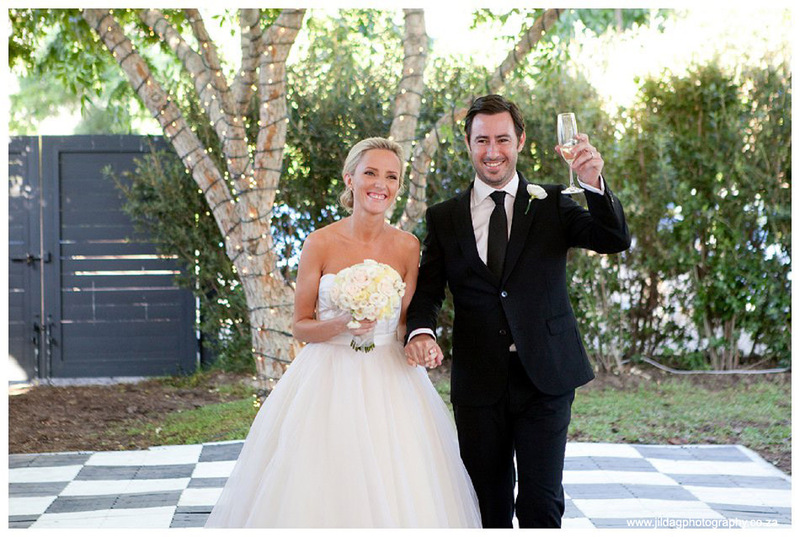 After 7 years of dating, this creative couple, both working in the advertising industry, knew exactly what they wanted for their big day. 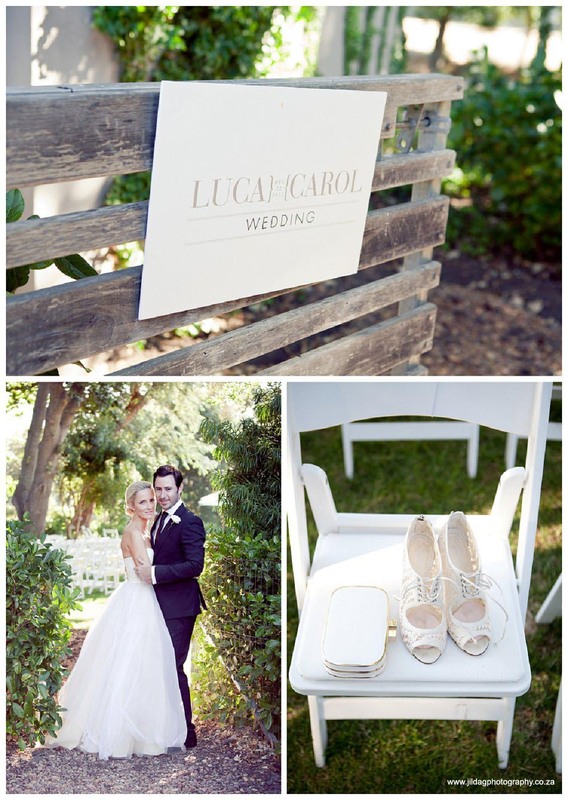 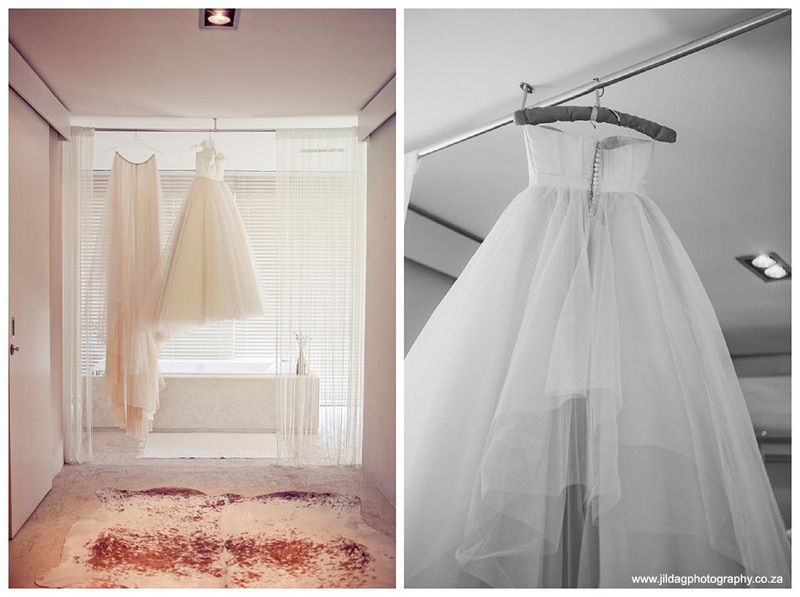 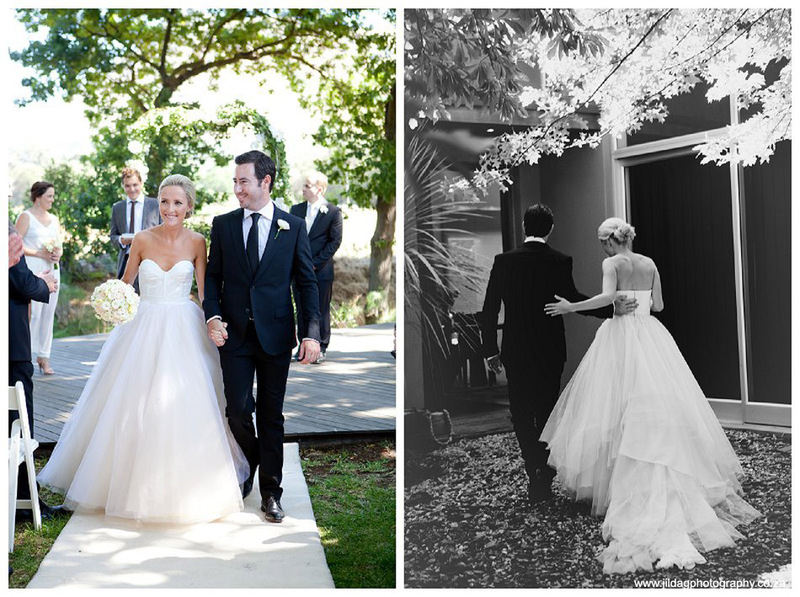 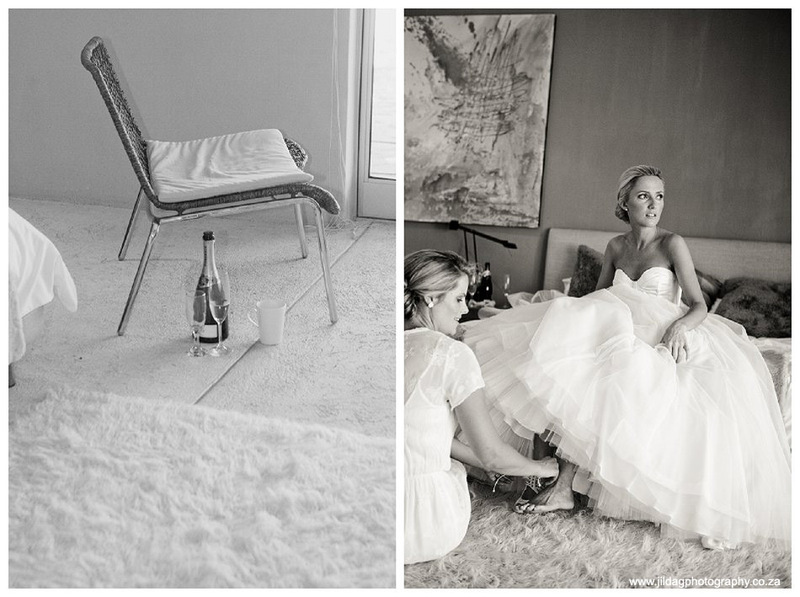 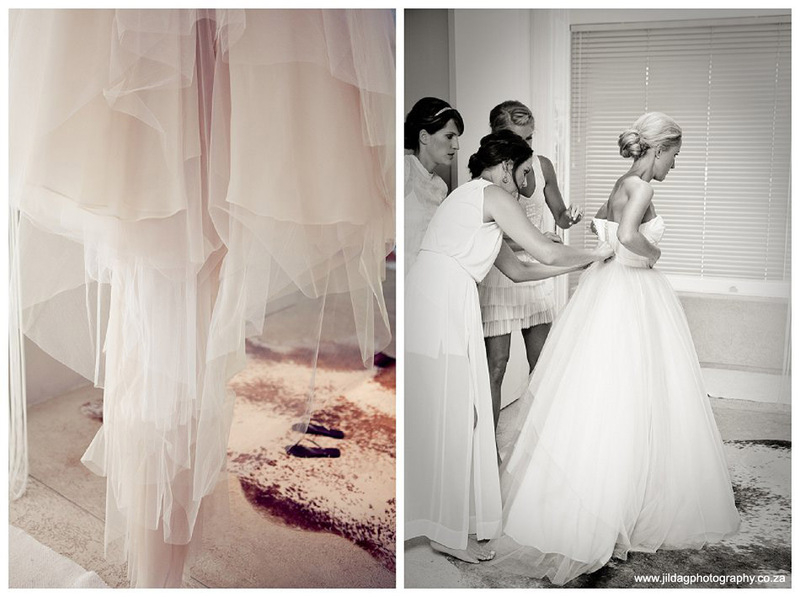 They stayed true to a style of classic minimalism with many elegant finishing touches. 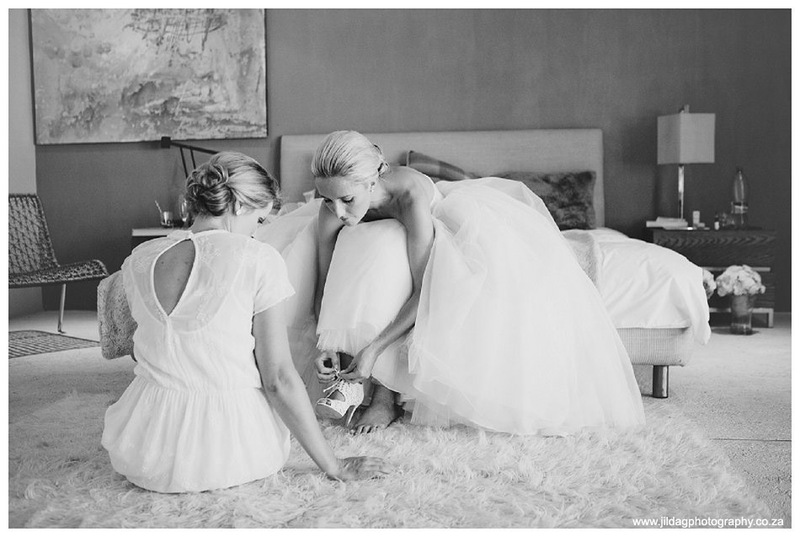 Carol’s gown was outright dreamy, not to forget her statement shoes. 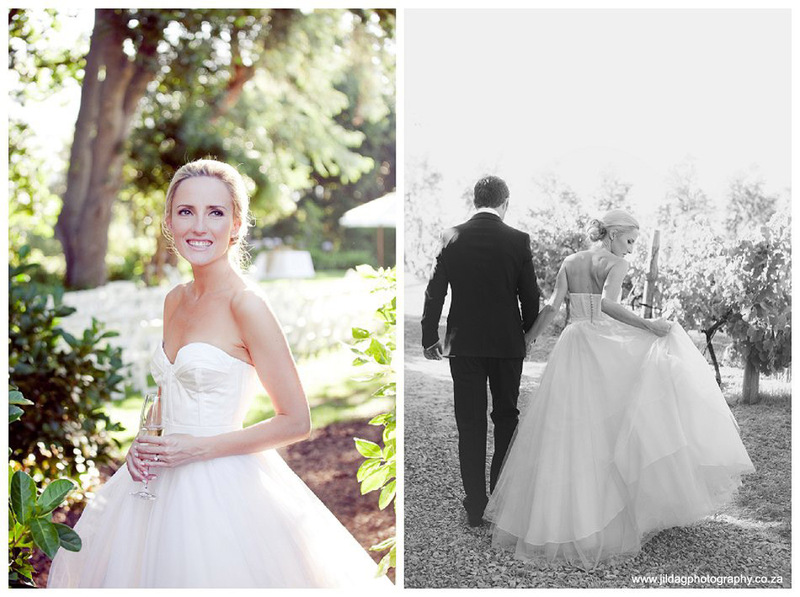 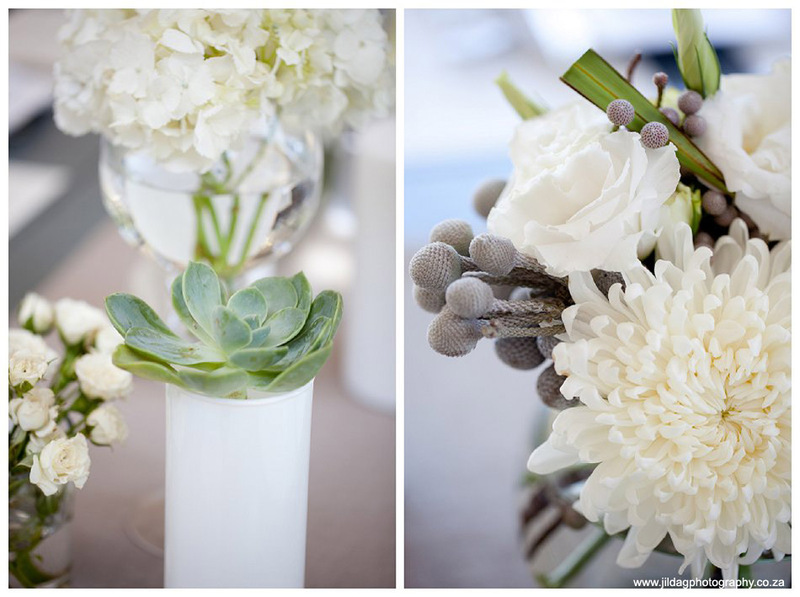 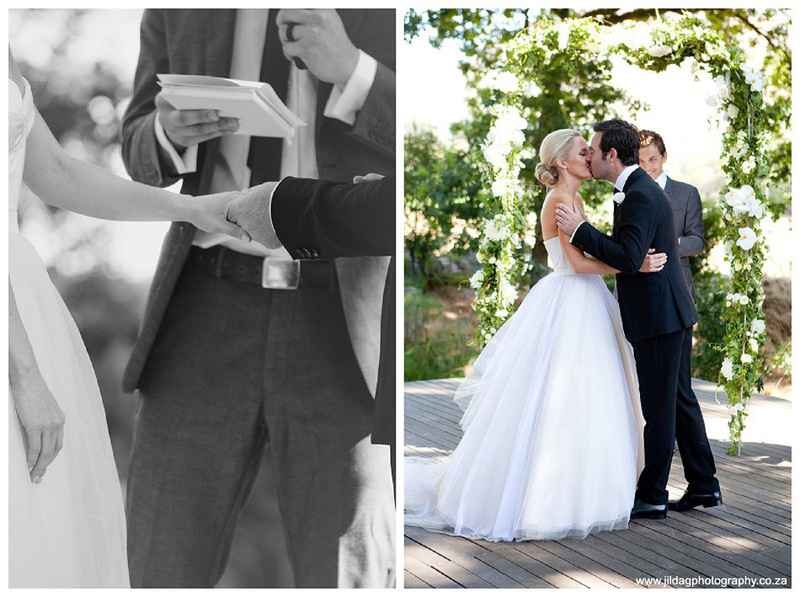 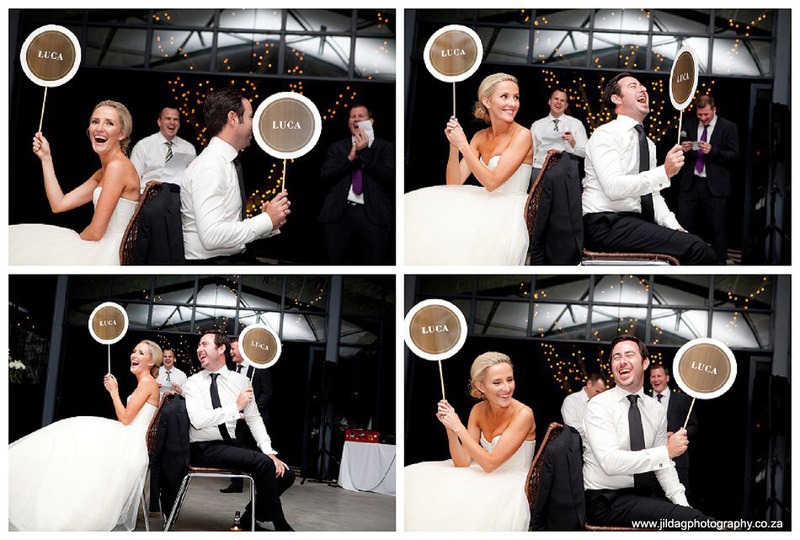 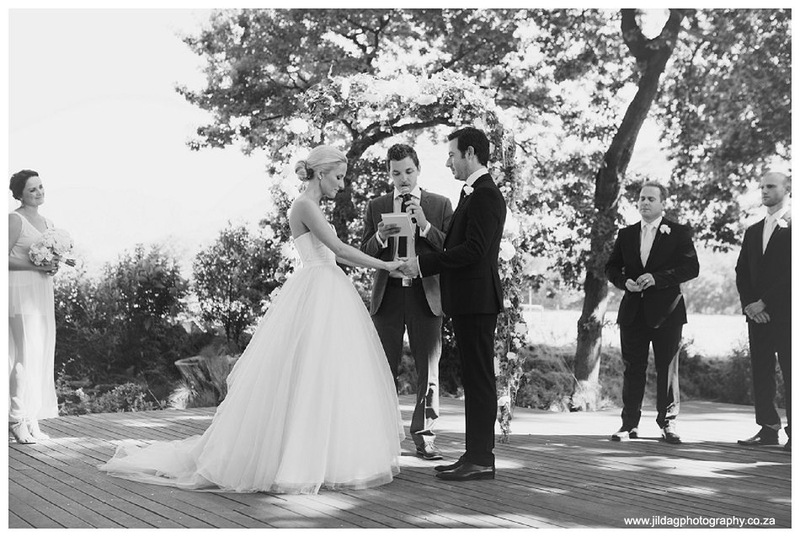 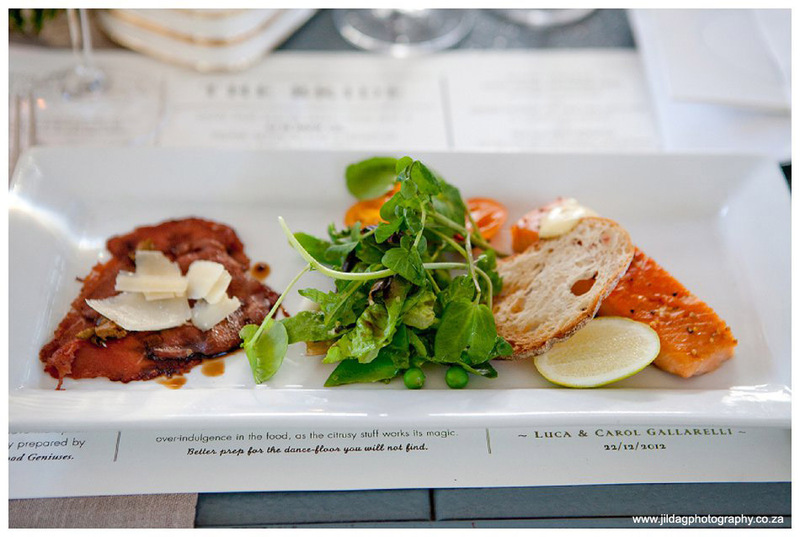 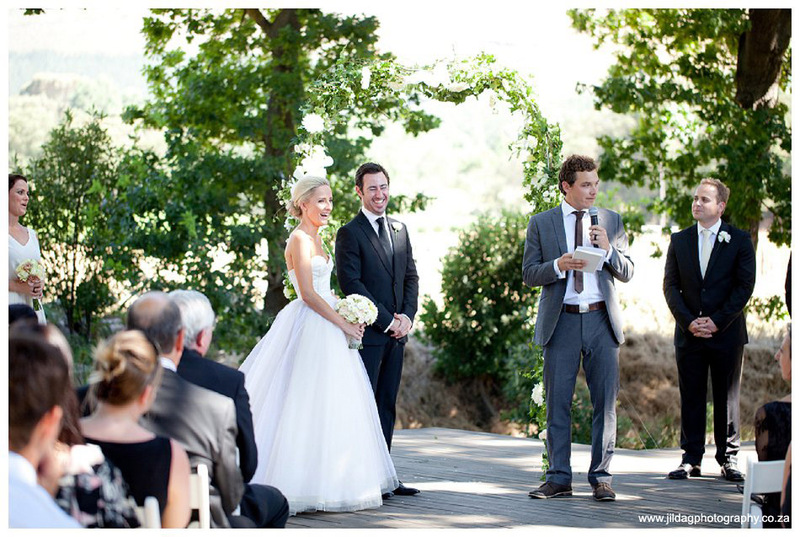 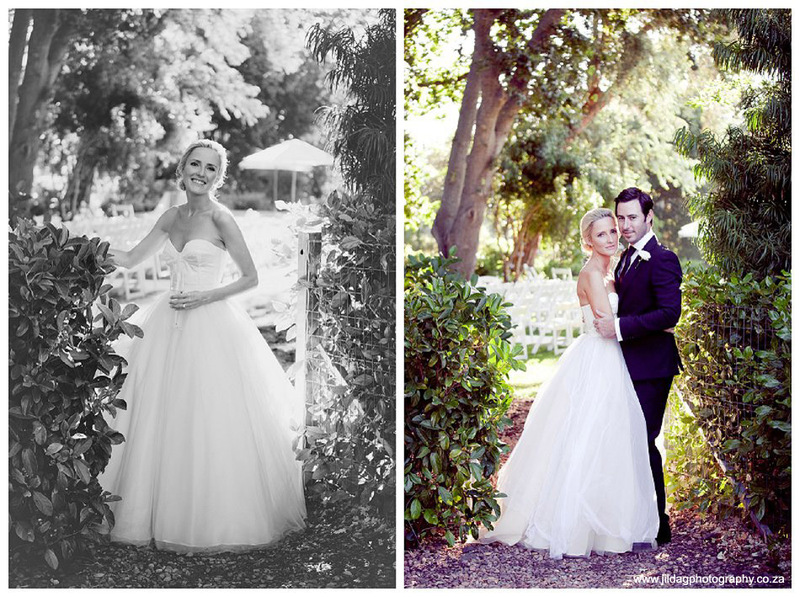 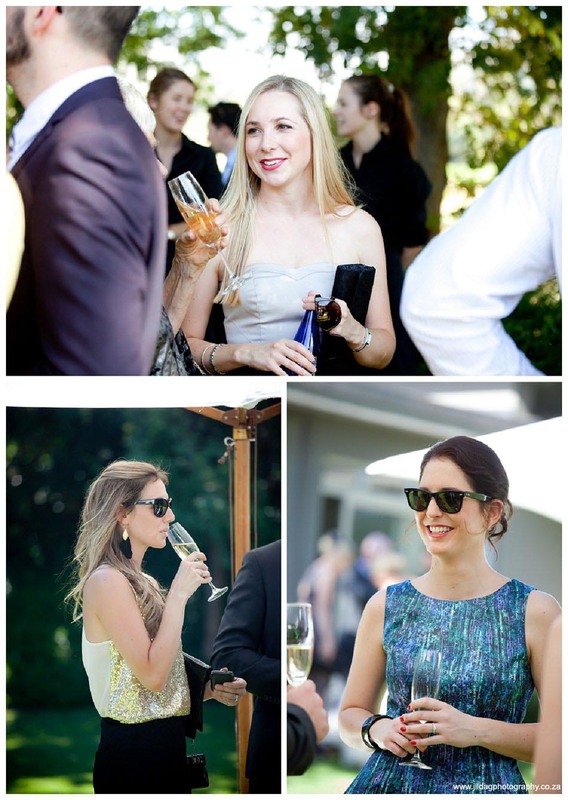 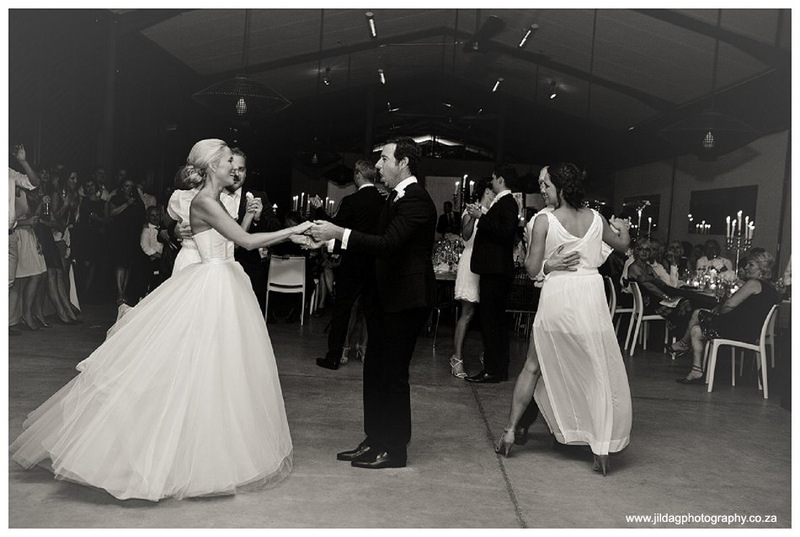 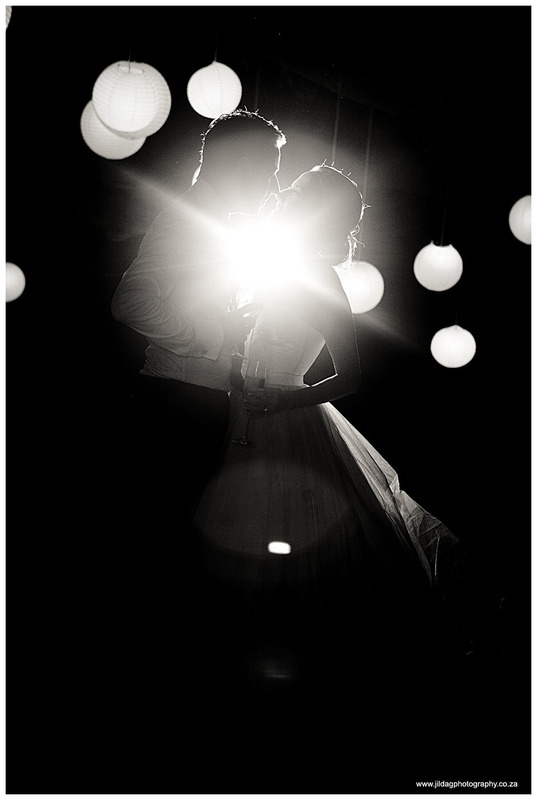 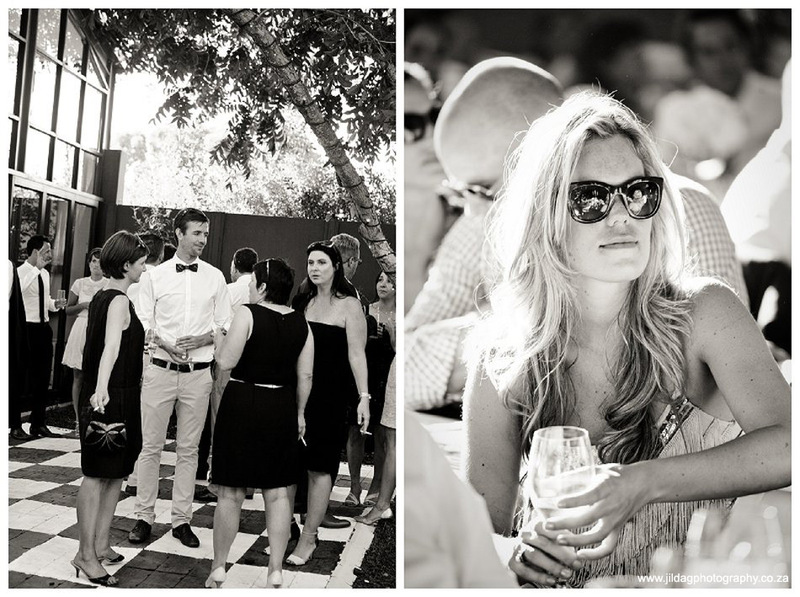 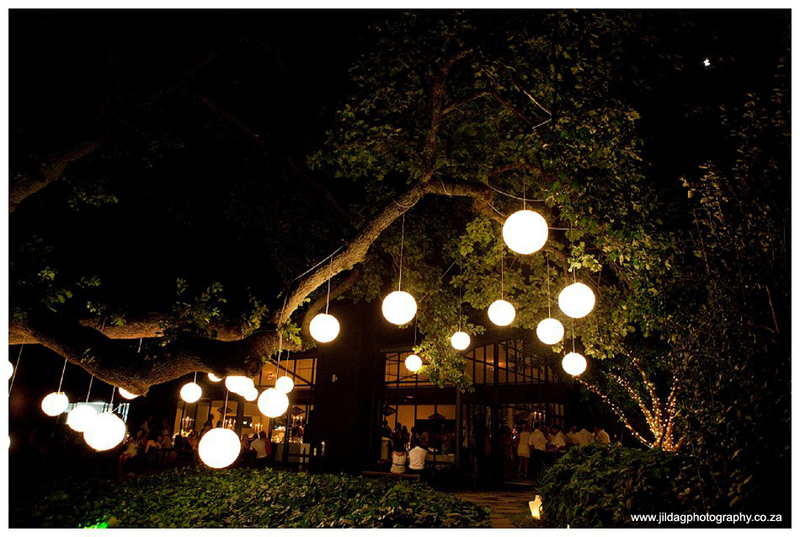 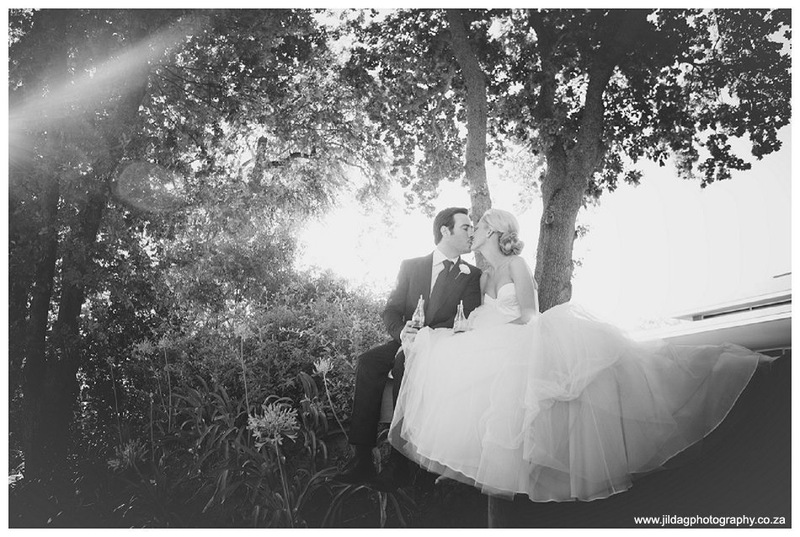 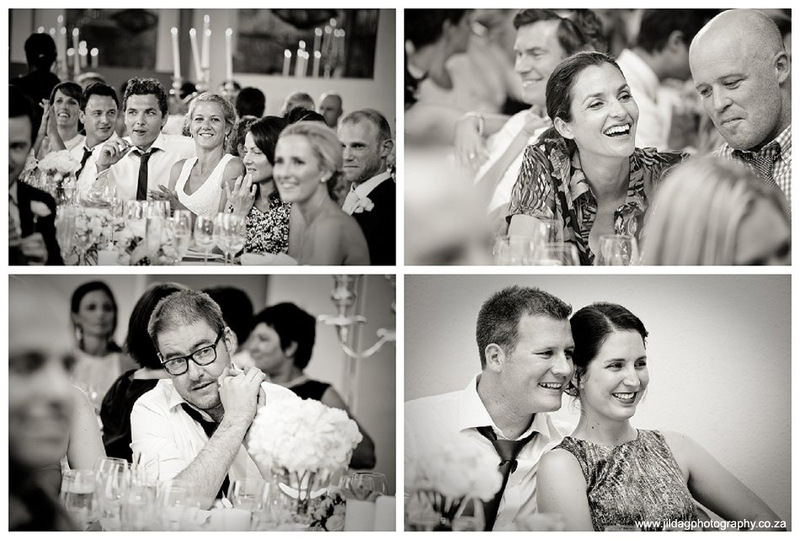 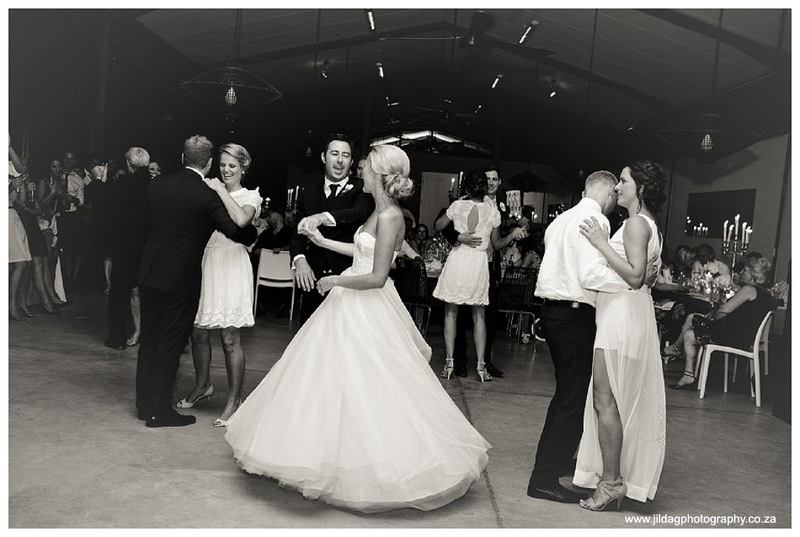 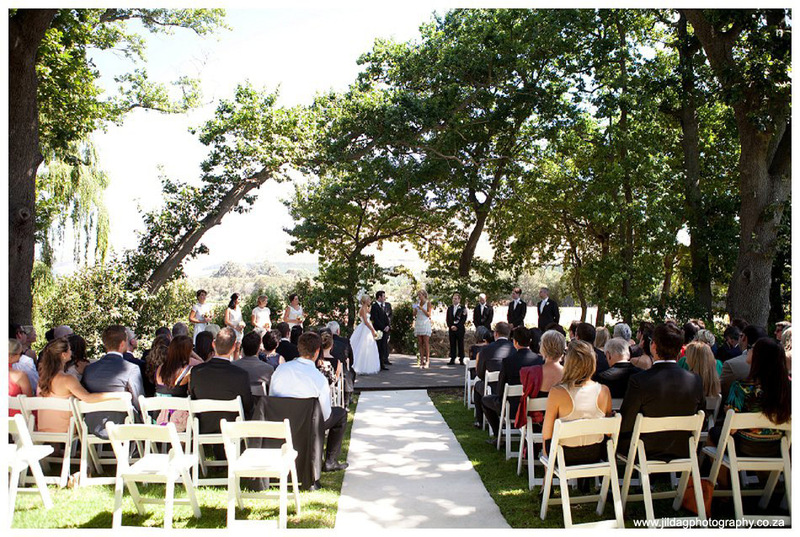 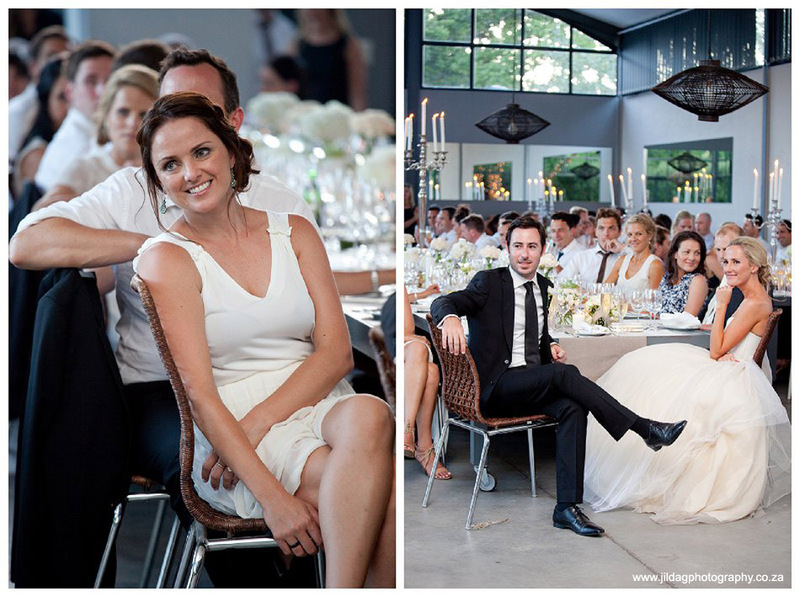 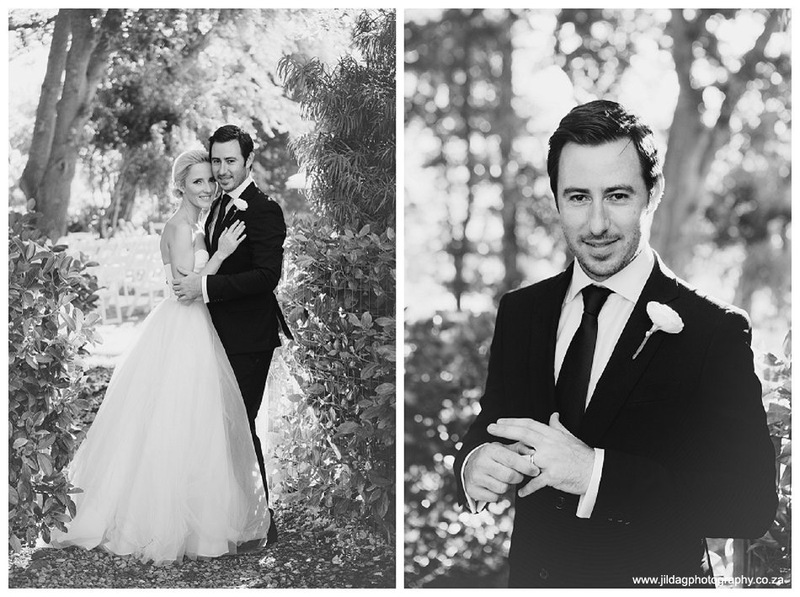 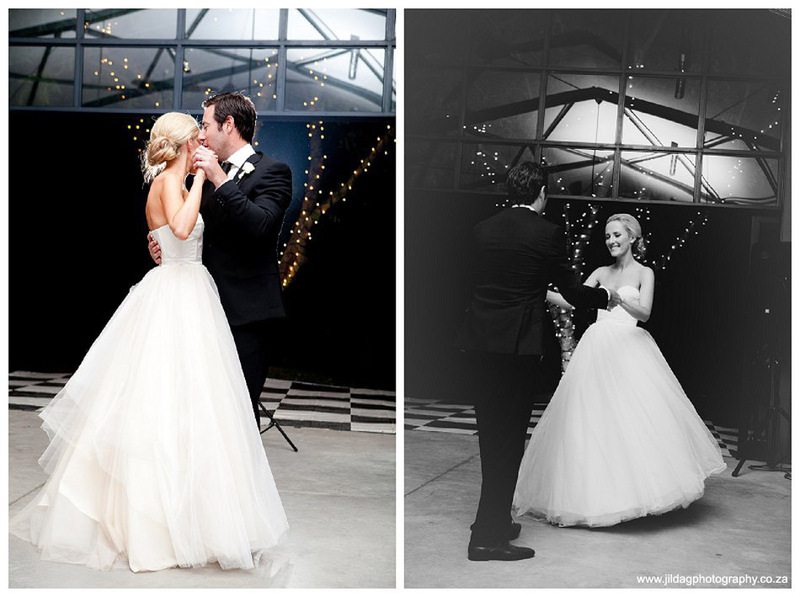 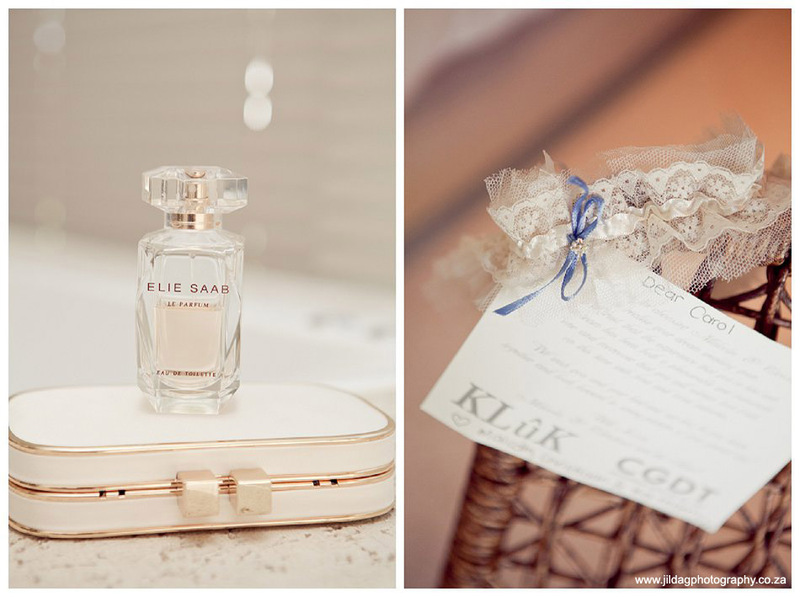 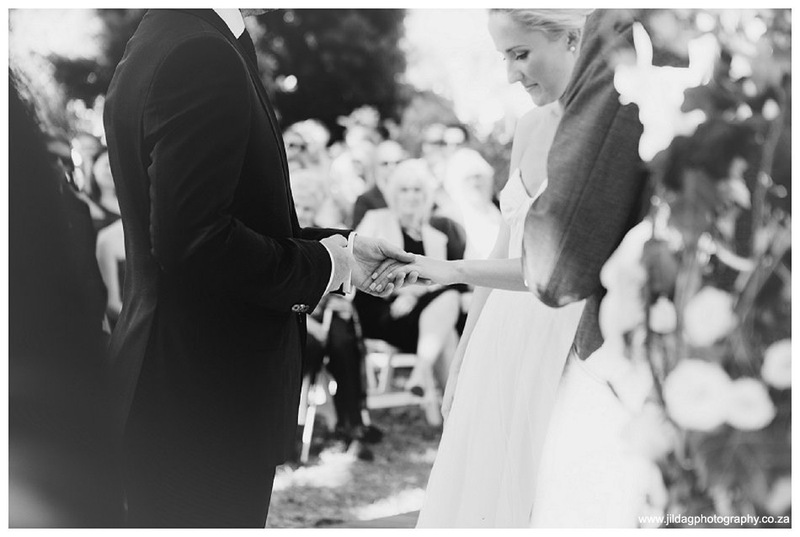 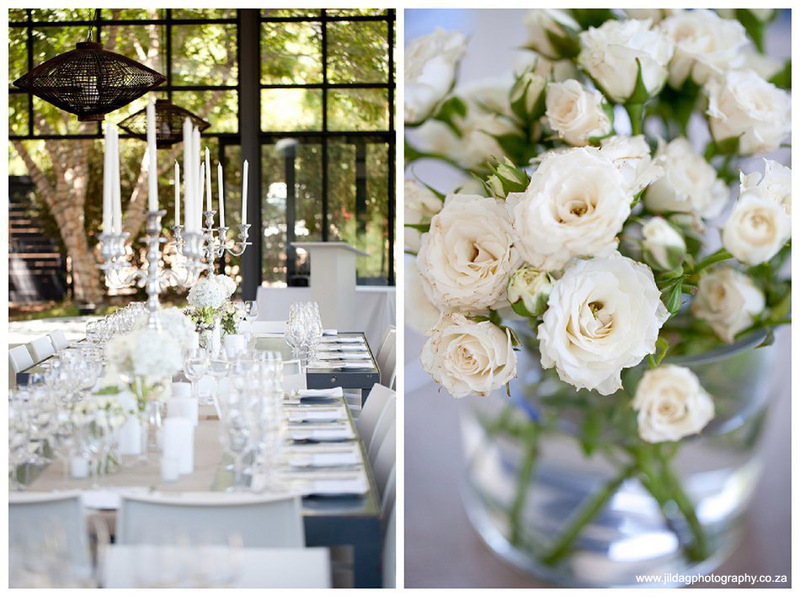 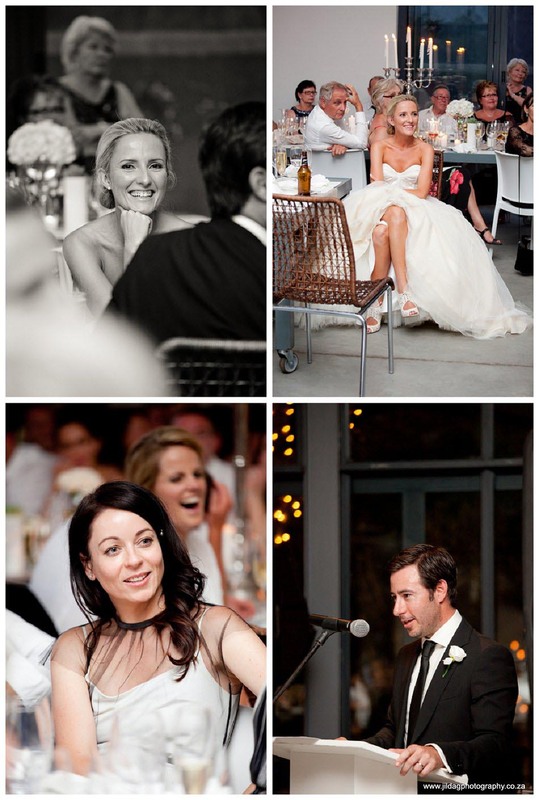 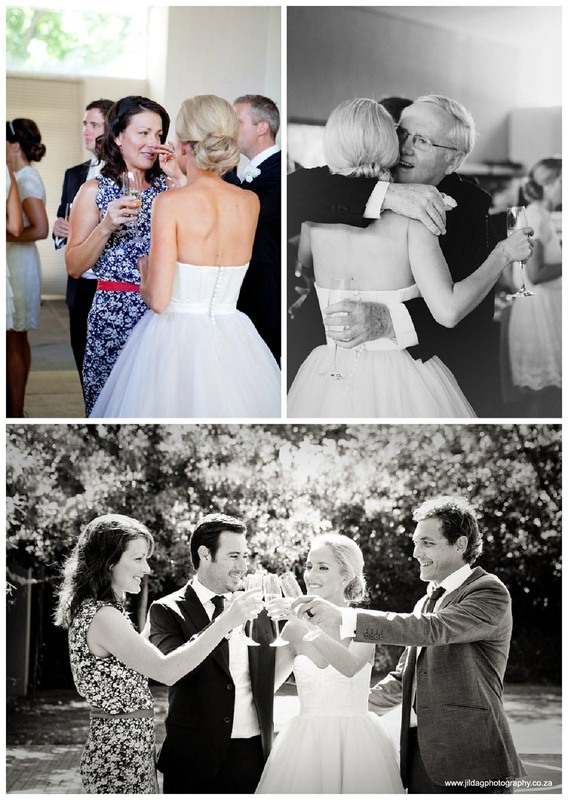 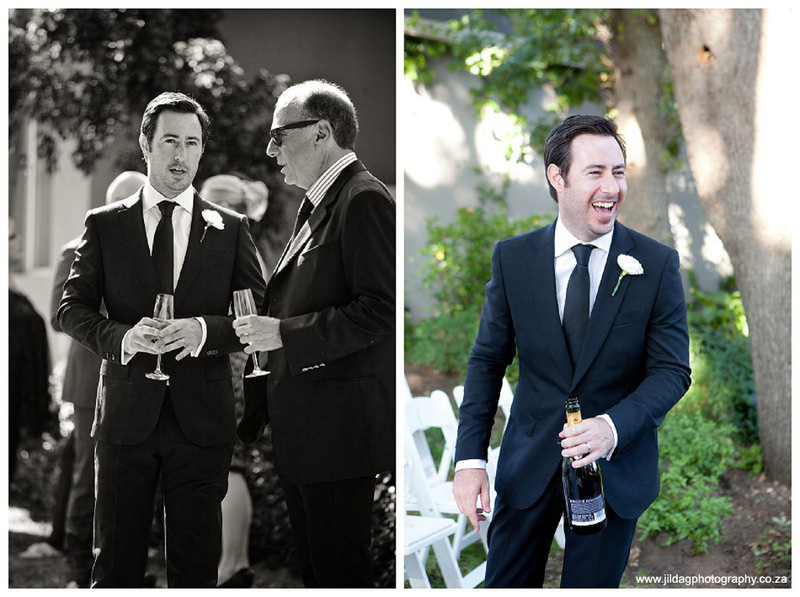 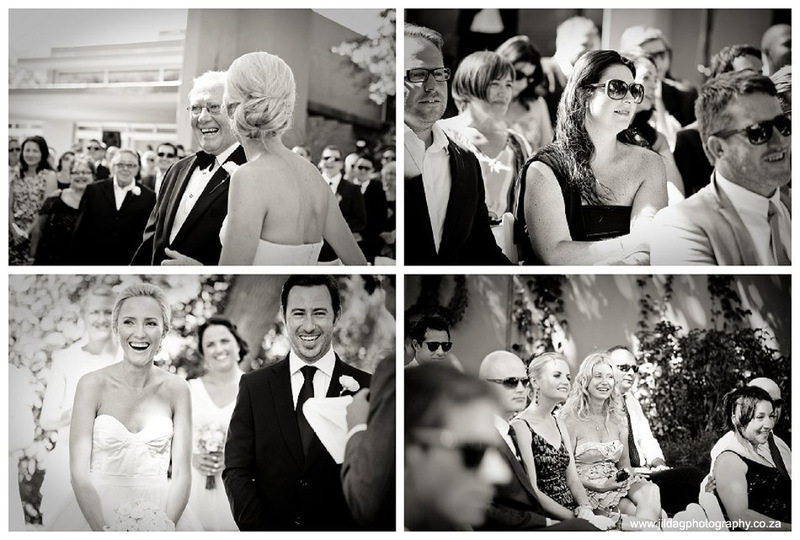 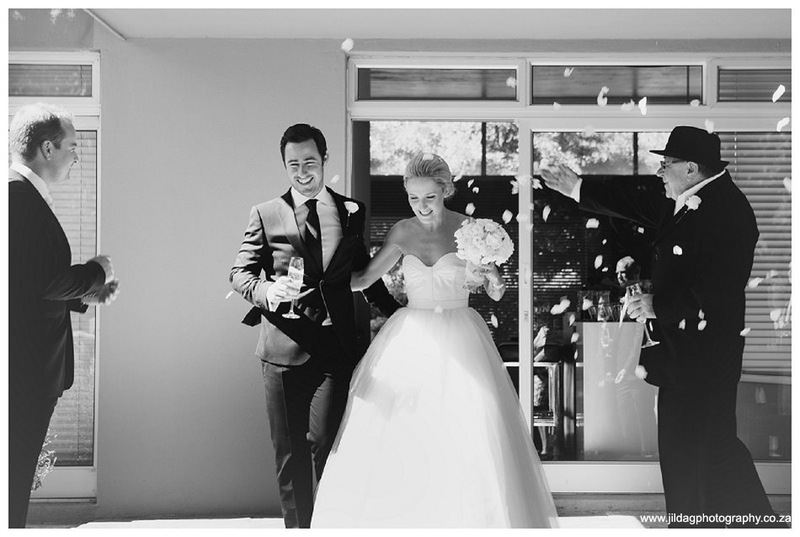 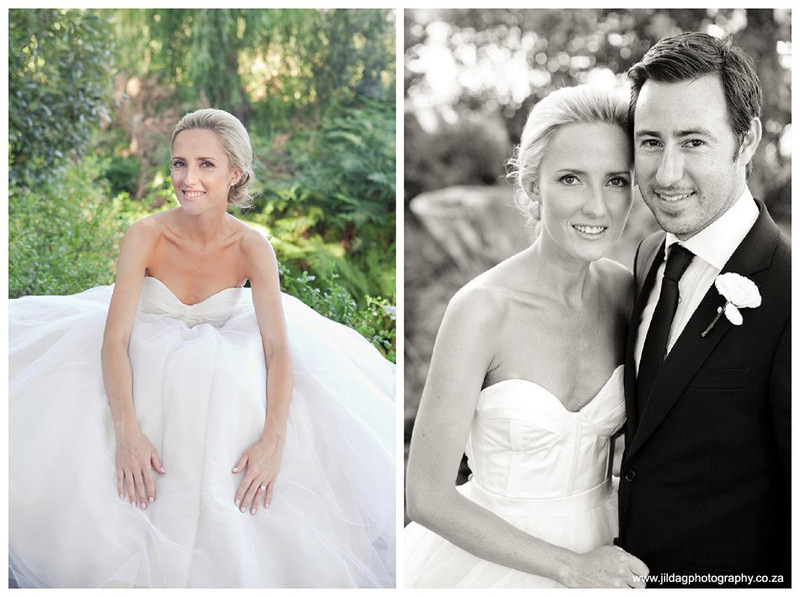 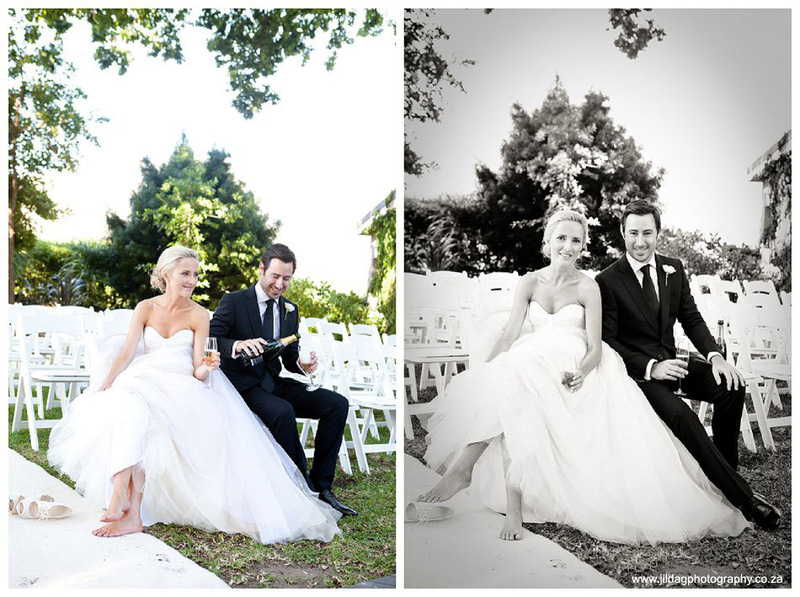 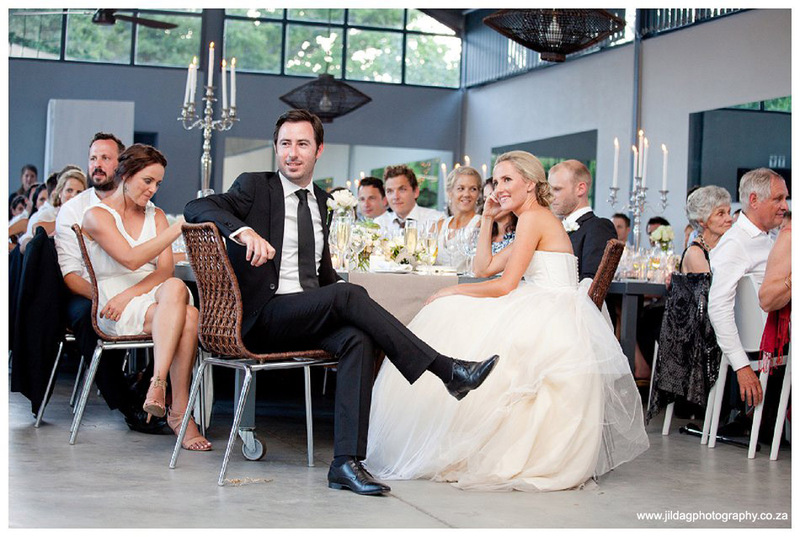 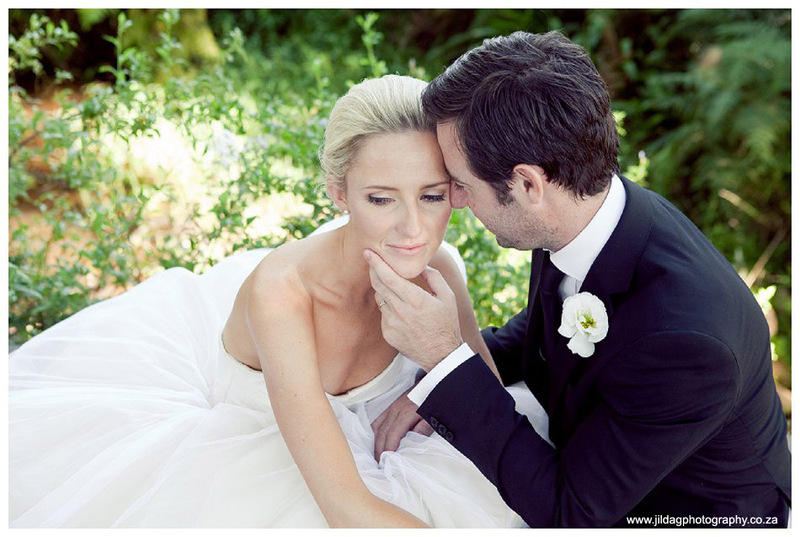 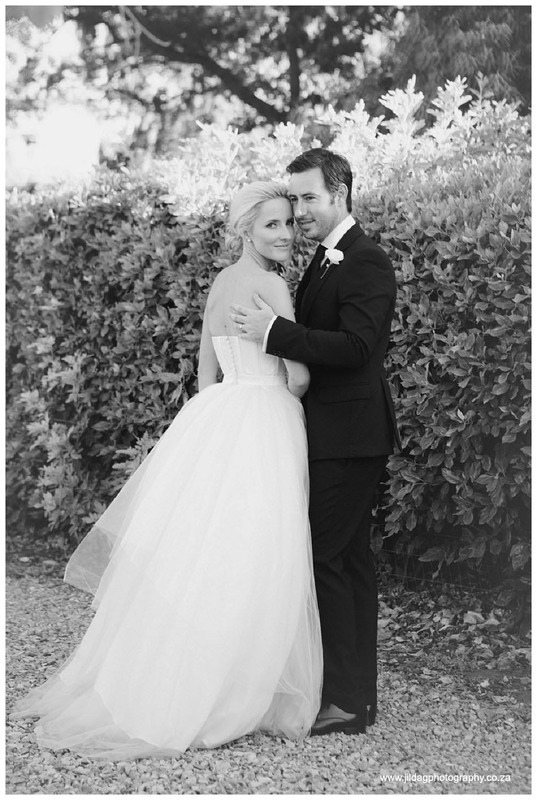 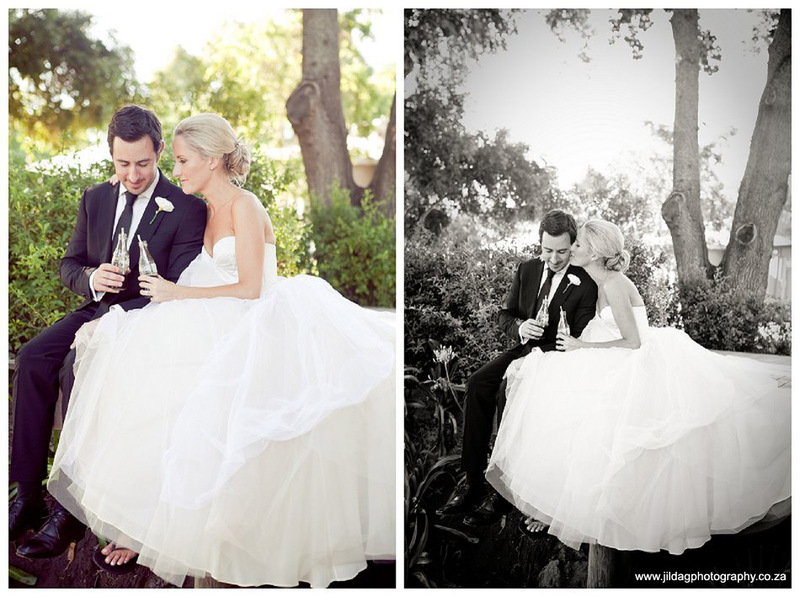 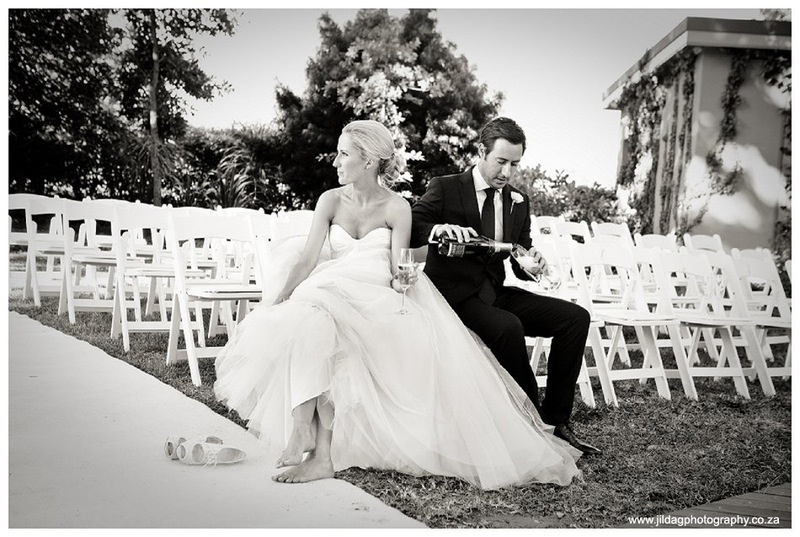 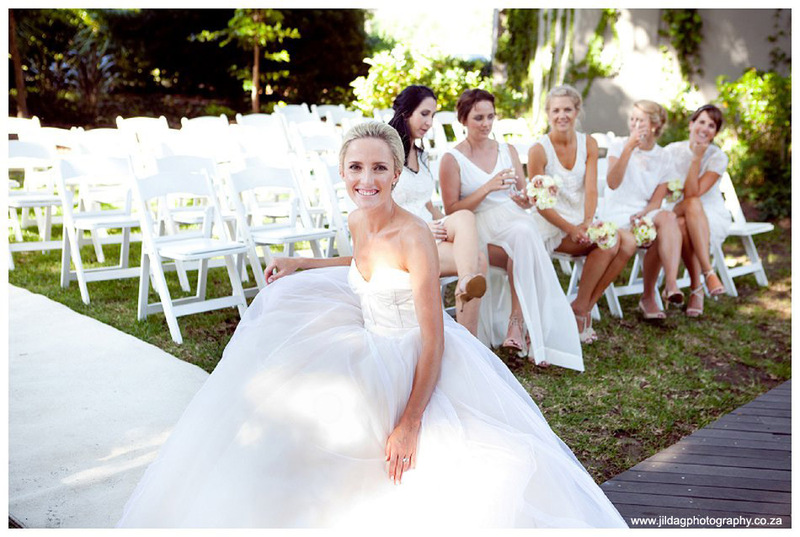 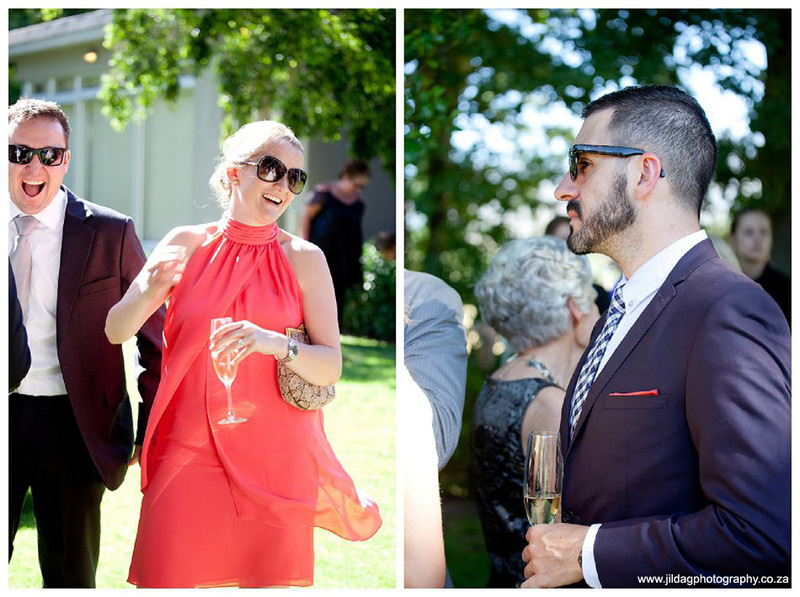 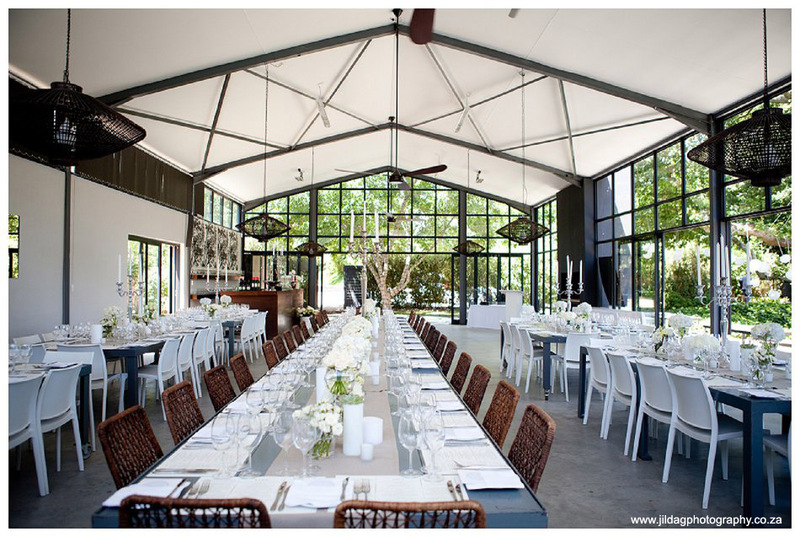 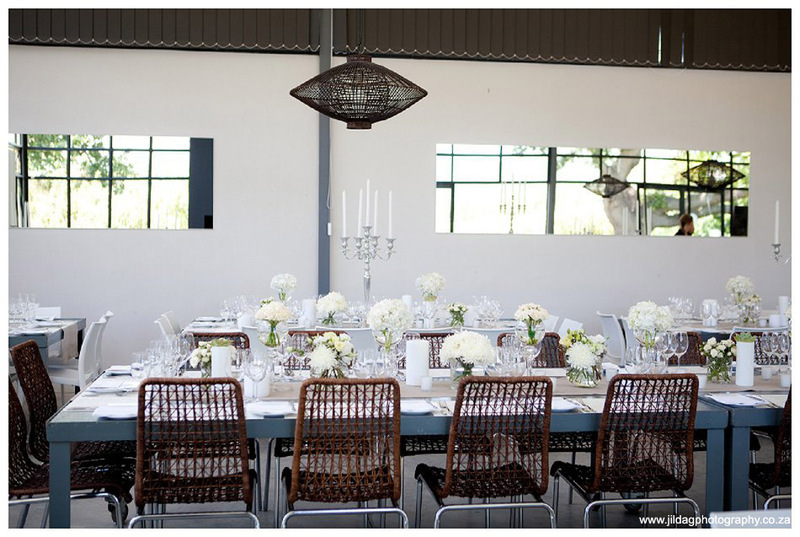 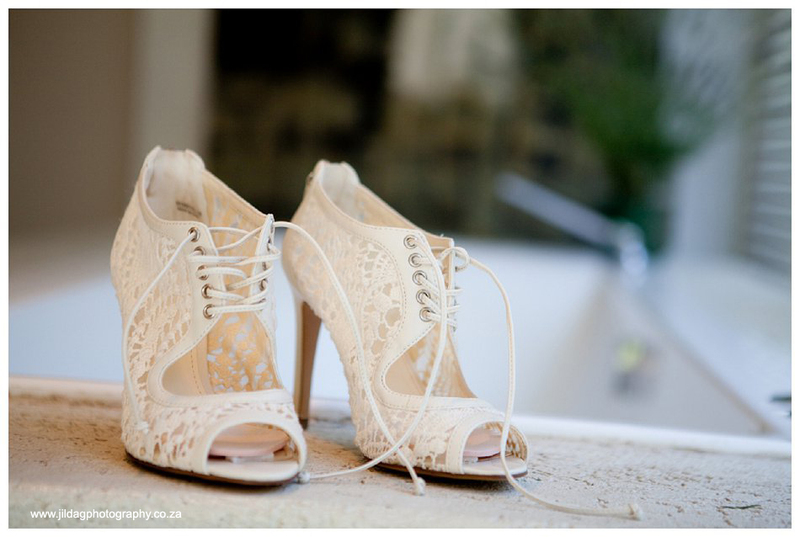 The Conservatory in Franschoek provided the perfect venue for this chic celebration.